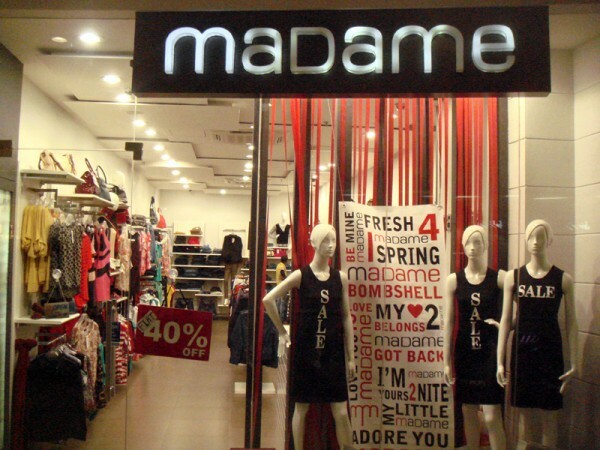 MADAME has emerged as an elegant trendsetter for the feminine apparel industry. 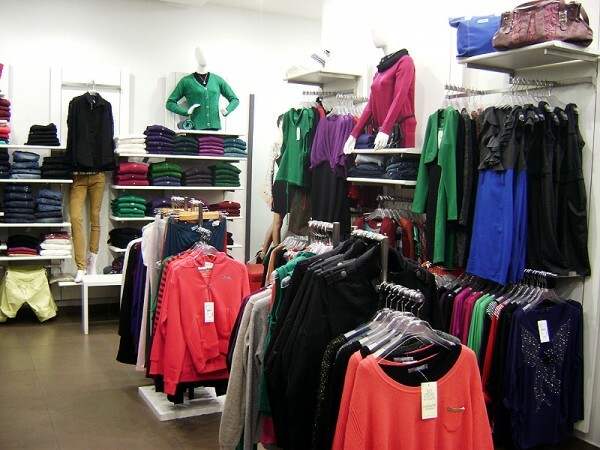 The stylish must haves include t- shirts, jeans, shirts, night wear, jackets, coats and elegantly designed casual winter wear. 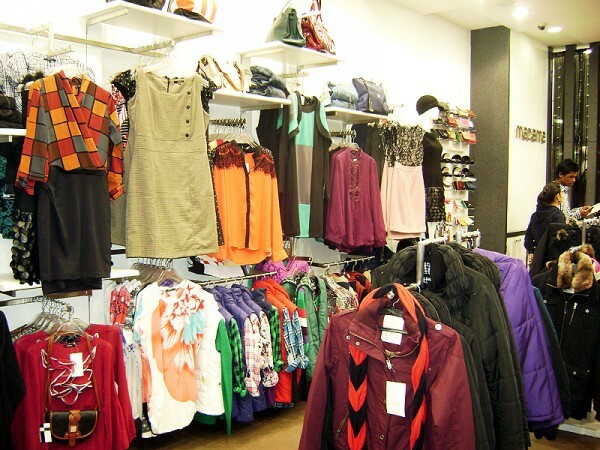 Today 'MADAME' is one of the top most fashion labels and has become a one stop shop online for wardrobes not just in India but beyond borders as well.